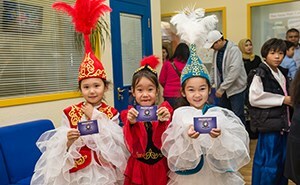 Our school serves expatriate and Uzbek families looking to provide their children with a private education of the highest standard. 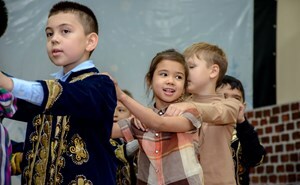 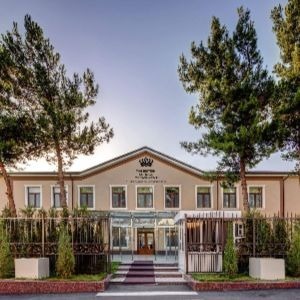 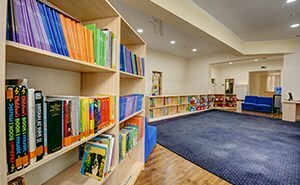 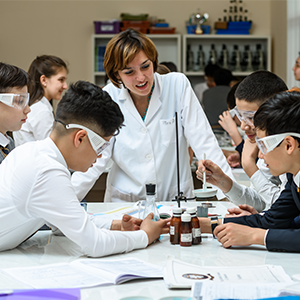 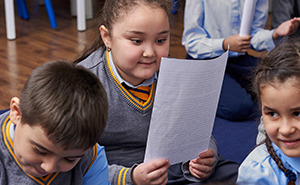 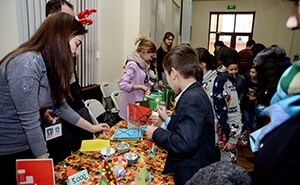 It is the only fully licensed British school in Uzbekistan offering British qualifications and the only international school offering a dual British-Uzbek curriculum. 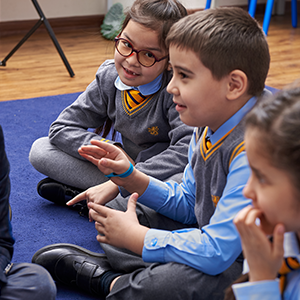 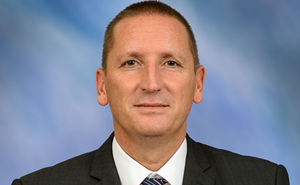 Principal Welcome Our principal, Adrian Macaulay, introduces you to The British School of Tashkent. 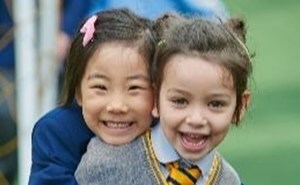 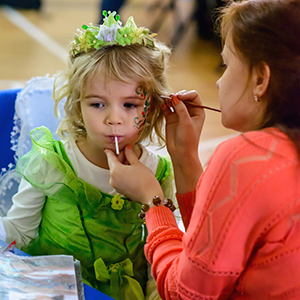 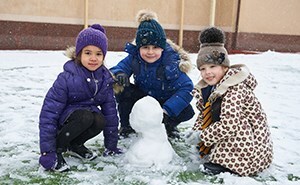 About Us Find out about our community, and how Nord Anglia shapes our school ethos. 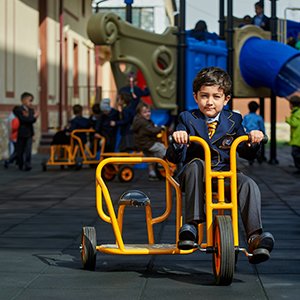 Facilities & Technology Our school's location is excellent and both campuses are very well equipped.